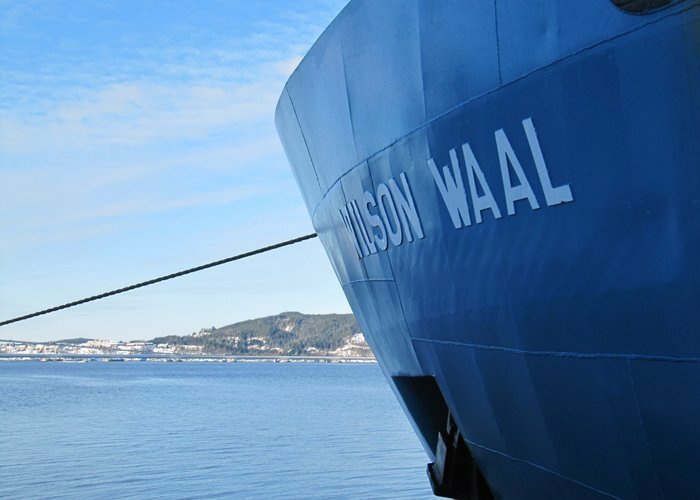 Norway’s Wilson has sold the 1976-built bulk carrier Wilson Rye to an unnamed party for €525,000 ($640.6k). The Kleven-built vessel was due for docking which Wilson decided to avoid due to the age of the ship. The sale will yield Wilson a small accounting gain, and reduce the company’s fleet to 117 vessels, of which 81 are owned.